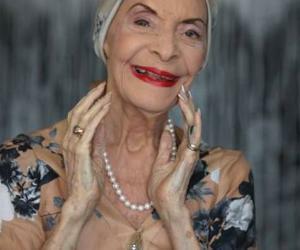 The State Council of the Republic of Cuba agreed, exceptionally, call Gran Teatro de La Habana with the name "Alicia Alonso", as homage to the Prima ballerina assoluta and director of the Cuba’s National Ballet, for her important contributions to national and universal culture, her loyalty to the revolution and love for country. Among the criteria to make the decision were her extensive work as founder and director of the National Ballet of Cuba and her role in the creation of the Cuban School of Ballet, her great national and international prestige, her contributions to the Cuban and world dances and her tireless educational work. A sculpture in honor of Alicia will be placed in the lobby of the building, whose main hall will retain its current name, Federico García Lorca.